As England neared its abolition of slavery, different arguments were presented by those of the public who wished to end it. 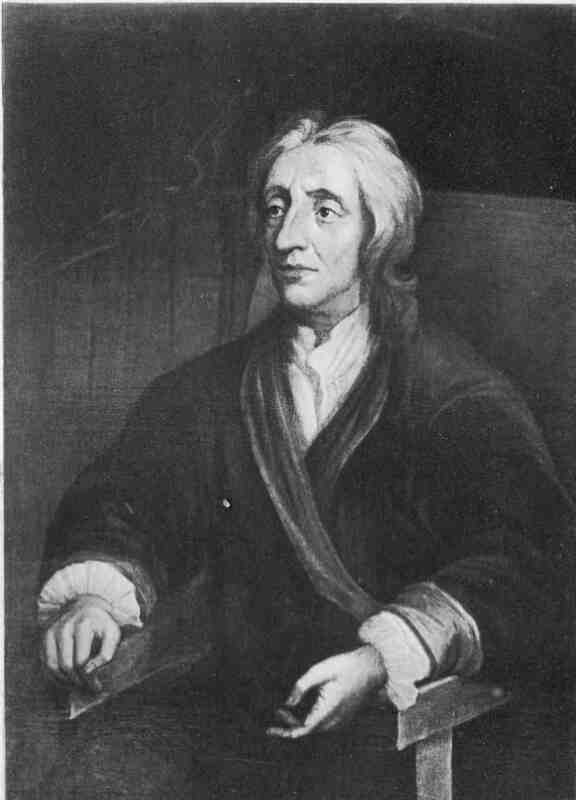 Human Rights – This argument pointed out the ideas of Locke, the Levelers and other philosophers who have spread the idea that human beings have natural rights; you own yourself, and so you have a right to live and keep the fruits of your labor. Humanitarianism – Humanitarians pointed out how inhumanly the slaves were treated, both in their voyages and in their labors in the New World and elsewhere. Though it did not necessarily entail the end of slavery on its own, it did help people to realize the evils of slavery. Economic – This argument pointed out that the economy of the day would be just fine without slavery; in fact, it was being harmed by it. Slaves didn’t always have to work year round; on the off seasons they were an economic burden to their owners. Slaves also didn’t work efficiently, as they were being forced to work with no reward. National Security – In England at the time of the Abolition of Slavery, one of the arguments in support of slavery was that the sailors taking the slaves from Africa to the New World were obtaining valuable experience, and would thus be more capable if called upon to defend Britain, when in fact they were being decimated by disease and hardships. Any one of these arguments would probably not of been powerful enough to persuade those with special interests in the slave trade to quit and start something more economically productive. If you presented the Natural Rights argument alone, for example, but slaves were still thought to be economically essential, you wouldn’t go very far. But with all of these arguments together, England finally ended first the slave trade, then slavery itself. 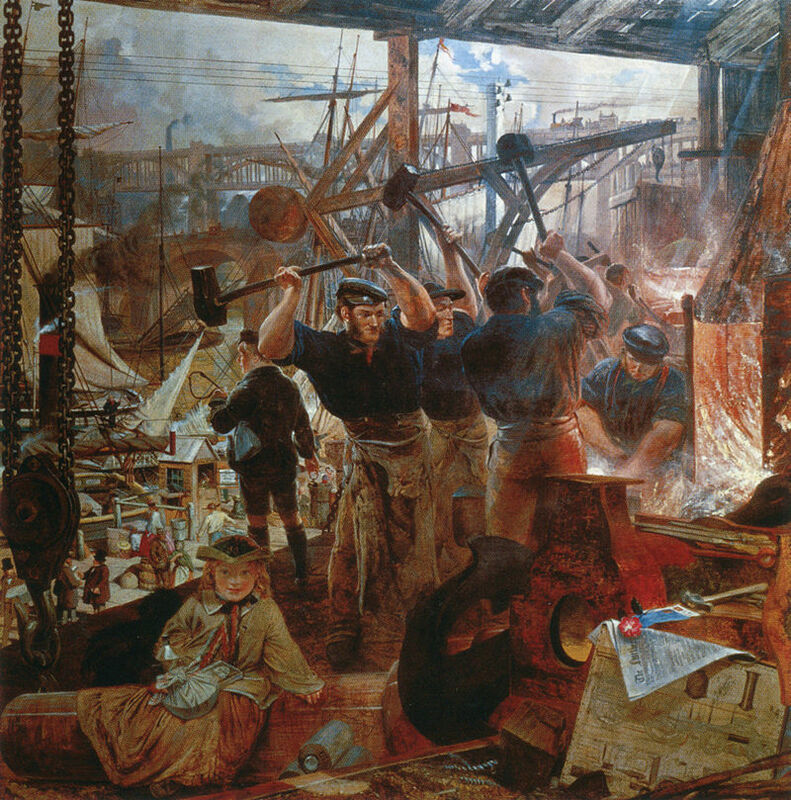 The Industrial Revolution was a period from 1760 to as late as 1840, and marked a rapid advance in economic prosperity and production as well as population in Europe. For centuries, thousands of people tilled land for their knights, nobles and kings and then handed over a portion of their meagre production to the said knights and nobles, or if you possessed the skills necessary, fashioned weapons, shoes, or other such goods slowly and by hand for those who could afford them. However, with the Industrial Revolution, many goods, such as cloth and the clothing made from it, could be mechanized and made exceedingly faster and cheaper to produce, creating a boom in production. 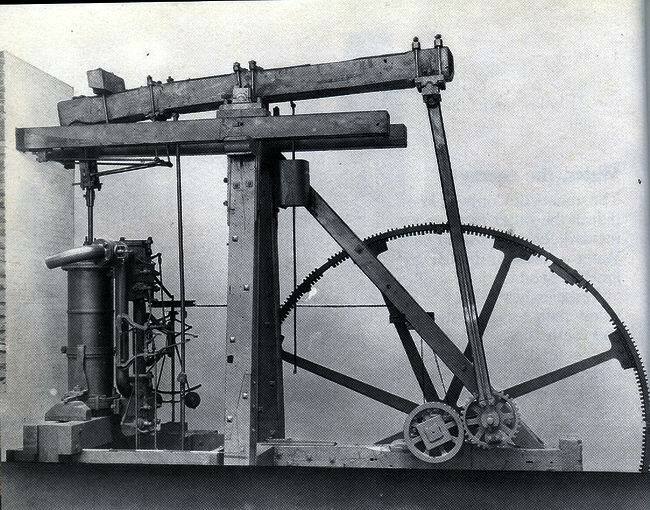 Innovations like the steam engine could be used to power machinery in the factories or move goods and people around much faster and more efficiently than in the past. However, not all have supported the Industrial Revolution, claiming that the working conditions were terrible and forced people to slave away for hours in factories, many times losing limbs due to the unsafe machinery. What they fail to realize is what conditions were like before the revolution. Nearly the entire population had to produce food, and they could barely produce enough for themselves, let alone afford to sell food to workers making goods in the cities. Famines and pestilence kept populations low, and the remaining people suffering. With the introduction of machinery, suddenly far less were needed to grow food, and more could go the cities and produce better clothes and tools that made the rest of society wealthier. Overall, the standard of living for most people were improved, not harmed, and we are still experiencing the benefits of this today. In 1789, an Estates-General was recommended by the nobility and agreed to by the French King Louis XVI. 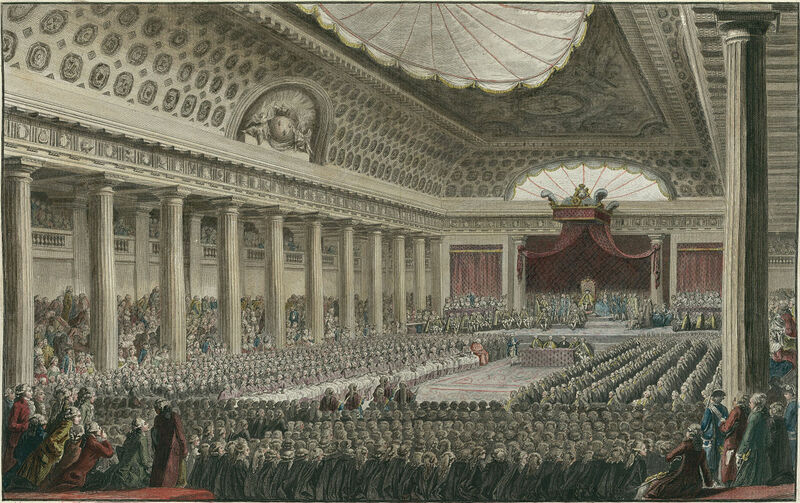 The Estates General was composed of three bodies; the First Estate (the French clergy), the Second Estate (the nobles), and the Third Estate (mostly constituted by lawyers). For centuries, each of the Estates were given one vote. Each Estate voted within itself and then presented its vote against the votes of the other two, and if a proposition had two out of three votes in its favor then it would pass. Often times the Third Estate was outvoted by the other two Estates. It felt that this was unfair, since the Third Estate didn’t just represent a mere third of the nation but by far the majority. And so the Third Estate sought to have a resolution passed giving each estate a fair vote for the people it represented. Eventually, after being allowed to have more delegates but the same one vote, the Third Estate separated itself from the rest of the Estates-General, and set itself to creating a French Constitution. Though the King actually agreed to this move and ordered the other estates to join the Third, a guard of soldiers had set up post in front of their usual meeting house and refused to let them enter. Believing that this was a sign of the King turning against them, they took an oath together to never quit until they had given France a new constitution. 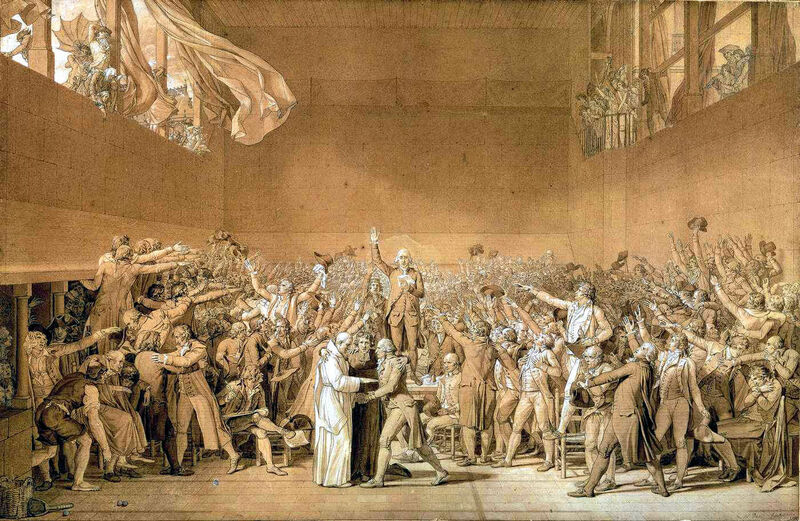 This event is known as the Tennis Court Oath, and was a major turning point in the French Revolution. Following this turn came a series of principles and ideas, many taken from the American Revolution, though not always in its pure form. The rights of the people were supported, the abolishment of the feudal system, and many other changes were proposed. However, this mostly peaceful Revolution took a violent turn. After raiding the Bastille, a frenzied populace killed the French King and then set up the Committee of Public Safety. This body eventually led by Maximilien Robespierre killed thousands by drowning, the guillotine, the sword, bayonet, etc; this period being popularly known as the Reign of Terror.